We are having a ladies meeting tonight at a neighbors house. 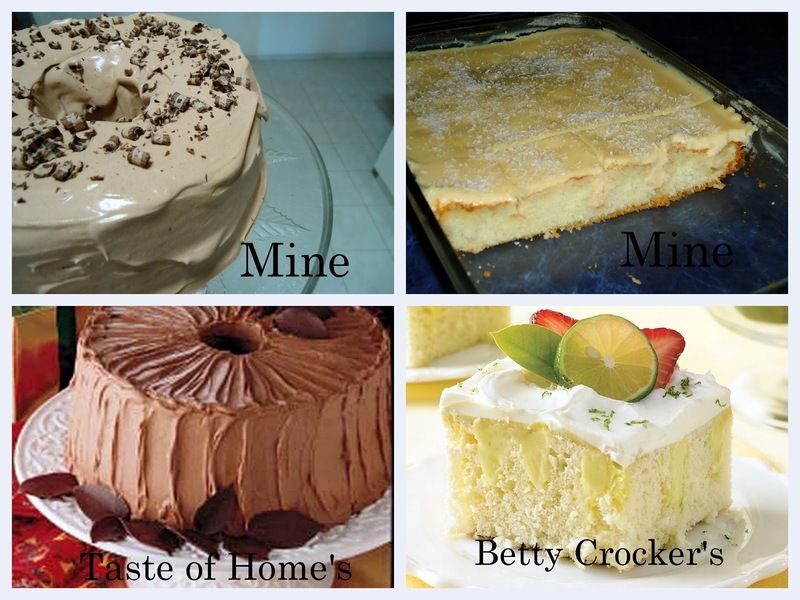 You can find the Chocolate Angel Cake here and the Key Lime Poke Cake here. I hope you try one of these some day! Here is the Pretzel Recipe from my last post, especially for Ellie! Or this one. Posted by the Chacogirl at 5:30 p.m. I started to post something a few times, but it would take forever to post pictures. But I'm here now, so this is what's been happening in my life now. Our next new pet is a cute little turtle. My mom found it on the road and gave it to Brianna. We started to call it "Chipa" because of it's shape and size, but Brianna renamed it and I forgot what it's name is now. It's so small I could fit two on them in the palm of my hand. This is the kind of turtle that gets to be about 30 cm (12 inches) in diameter. We went to our parents ranch the other day. This is what the front gate looks like. Can you see the name of the ranch on the sign? Who can guess what it means? 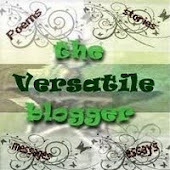 (Sisters are not allowed to answer this:) Whoever has been reading my blog for awhile should be able to answer this. This is what Brianna likes to do on the ranch. This is what Cindy likes to do on the ranch. And this is what Amy likes to do on the ranch. I love my girls, even if they drive me crazy sometimes. 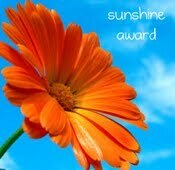 I received a surprise last week, my friend Betty from A glimpse into midlife awarded me with this sunshine award! Thanks Betty! Every award has it´s rules and this one is pretty easy. Thank the person who awarded you and link back to them. Tell one thing about yourself. 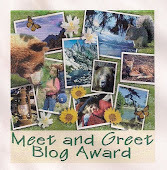 Nominate 10 blogs for the award. "Thanks for dropping in on the Chacogirl, and moooove back here soooon! :)"
Posted by the Chacogirl at 7:10 p.m.